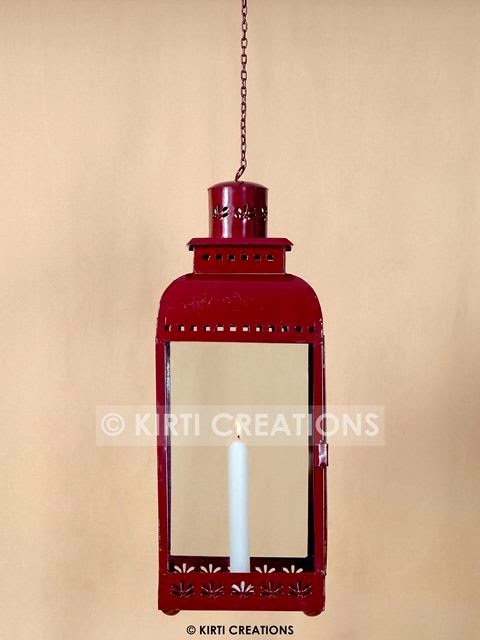 We offer amazing and fashionable lamps or lanterns for tents for decorations. We offer lamps in various design and colors which suits your tent's decoration.We design our lanterns according to the choice of your tent. Elegant Lanterns :-In a red shade body this lantern is hold through the rod of the canopy for improving the attractiveness of the marquee. 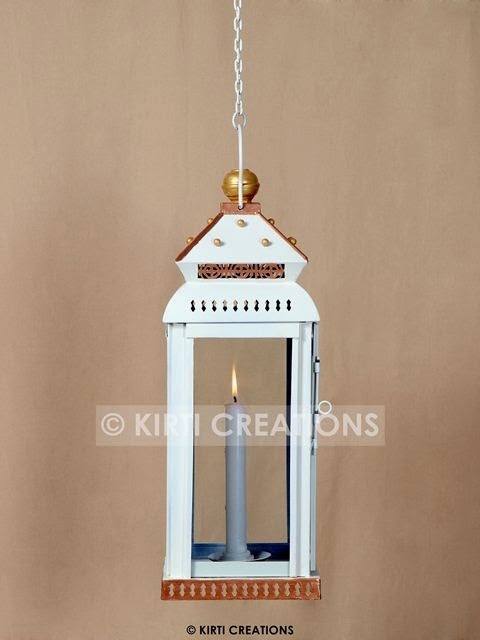 Luxurious Lanterns :-In a white-colored body with domed roof design this lantern is magnificently designed and one candlestick is in to this lantern and clinging it to the rod. 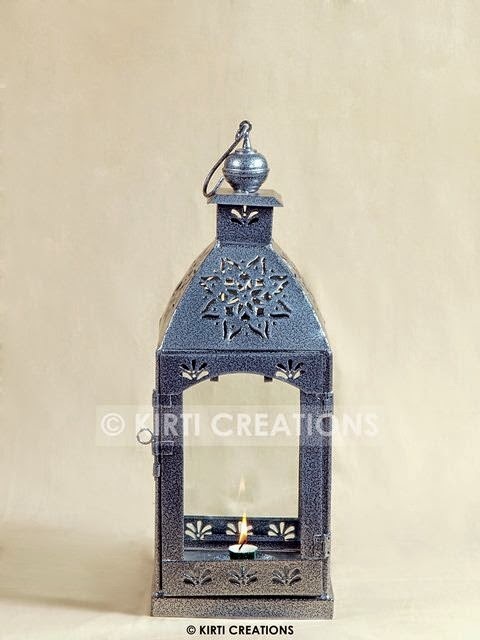 Royal Lanterns :-This lantern is designed on the basis of new style pattern; its decorative style is depending on latest style design. 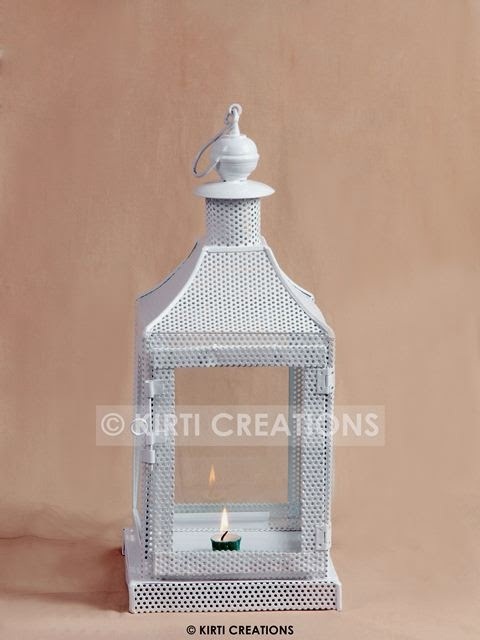 Event Lanterns :-This lantern is completely in white-colored with eye-catching domed part; a small candlestick is placed in to it. All Lanterns which we used inside our tent is very nicely design and we put it to according to our client's need.Raj Tents provide these Lanterns in cost effective range.